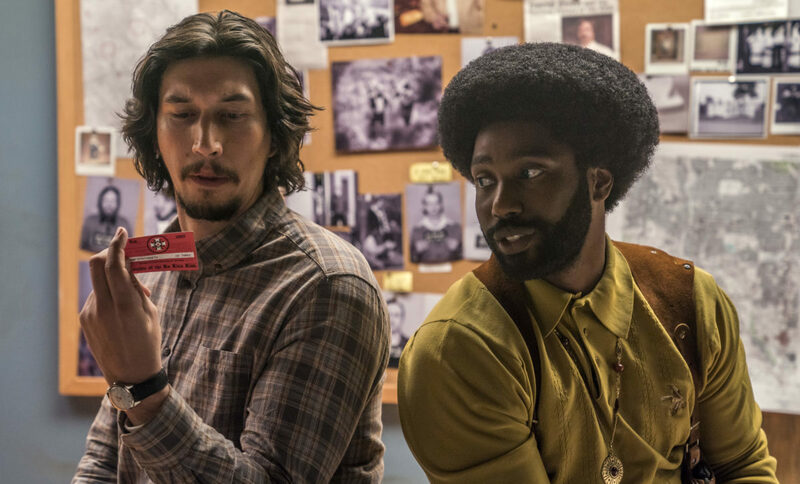 'BlacKkKlansman' and the possibilities of a black-Jewish alliance – J. In a dramatic scene, word reaches local officials that the leader of a militant black organization is coming to town, intent on stirring up trouble. An uncover operation ensues when an African-American attends the event, taking copious notes, and reporting his findings back to his Jewish colleague. 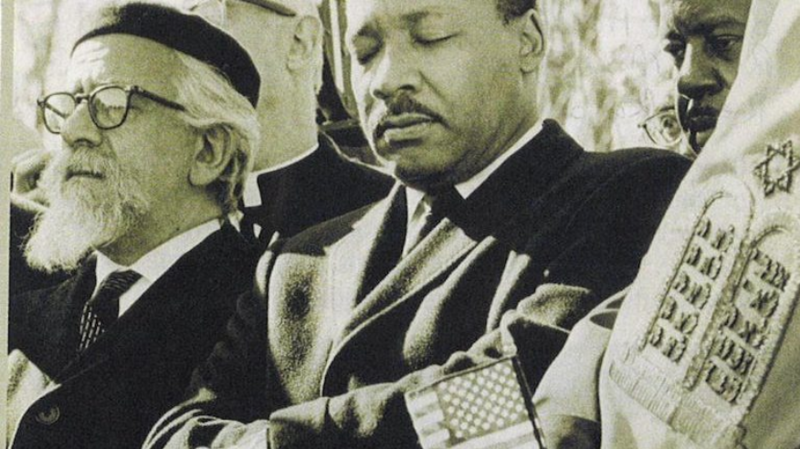 In this moment, it seems, the black-Jewish relationship stood strong. Racists and bigots, no matter what side of the racial or religion divide, will face blacks and Jews working together in pursuit of justice. It sounds like an early scene from Spike Lee’s latest film, “BlacKkKlansman,” when African-American detective Ron Stallworth (played by John David Washington) surveils a speech by Black Power founder Stokely Carmichael. Instead, it’s the true story of a 1959 speech by Nation of Islam leader Elijah Muhammad at a mosque in Newark, New Jersey. Years before the events in the movie, in which a black detective and his Jewish partner go undercover to infiltrate the Ku Klux Klan, the American Jewish Committee joined with African American civil rights leaders to investigate the threat posed by Muhammad and his call for black militancy. 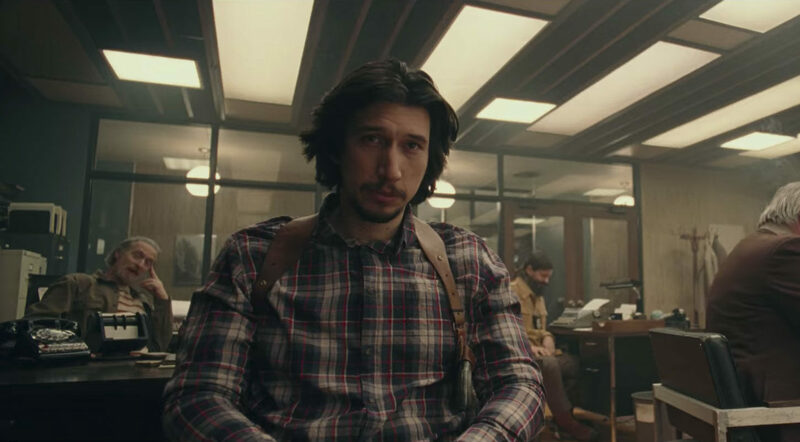 Even as Jewish leaders concluded that Muhammad’s speech proved more anti-white than anti-Semitic, the episode painted a picture of black-Jewish cooperation that anticipated the partnership between Stallworth, Colorado Springs’ first black police officer, and the detective who in the film is called Flip Zimmerman (Adam Driver). On the surface, Lee presents a classic tale of black-Jewish cooperation. In this understanding of interracial relations, two historically oppressed groups joined forces to confront the racism and anti-Semitism of the Ku Klux Klan. Jews, committed to the mandates of prophetic Judaism, reached across the divide and leveraged their religious ideals to demonstrate the equality of all Americans, regardless of racial status. In the civil rights movement that predated the events of the film, Jews comprised a majority of white volunteers and offered generous funding to Dr. Martin Luther King, Jr. and his allies. Most contemporary news reports and even historical accounts offered this idealistic and filiopietistic analysis. The black-Jewish story line of “BlacKkKlansman” offers a needed challenge to that simplistic historical understanding. Even as Lee and script writers David Rabinowitz, Charlie Wachtel and Kevin Willmott treat the Jewish detective sympathetically, they are careful not to fall into the trap, so prevalent in much of the historical literature, of moving white Jews into the center of what was a movement created and led by African Americans. Instead, Det. 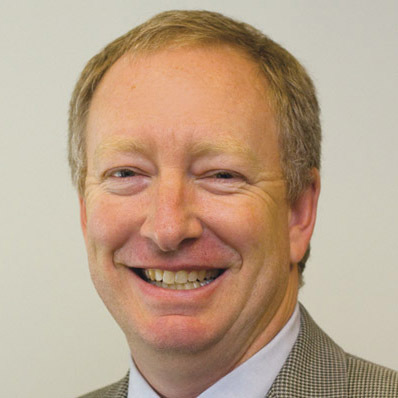 Stallworth enjoys agency. He is the one who finds an ad in the local paper advertising a meeting of the KKK. Despite the racism within his police department and in the community at large, he launches an investigation, determining its course throughout the film. In a break from the classic interracial motif of more-powerful Jews helping less-powerful blacks, “BlacKkKlansman” places Jewish detective Zimmerman, as well as the other white police officers in his unit, in supporting roles. Stallworth, acknowledging white privilege as he impersonates Zimmerman’s voice in telephone calls with the KKK, lobbies his Jewish colleague to impersonate him in face-to-face meetings with Klansmen. By redefining the black/Jewish relationship, Lee corrects a historical literature that all too often marginalized African Americans in their own social justice movement. Here, he takes an approach similar to “Selma” director Ava DuVernay, who was unfairly criticized by many Jewish viewers when she did not include an iconic image of Rabbi Abraham Joshua Heschel in her movie. Lee and his team go a step further in rebalancing the black-Jewish relationship by showing the ways Stallworth inspired his Jewish colleague to strengthen his own religious identity. When Zimmerman downplays his Star of David necklace, remarking that he did not identify strongly as a Jew, Stallworth pushes back. And when he asks, “Why you acting like you ain’t got skin in the game?” Zimmerman realizes that his Jewishness matters. Later in the film, he faces virulent anti-Semitism from members of the KKK when he is told to take a “Jew lie detector test” and to lower his pants to see if he had been circumcised. Zimmerman’s heritage mattered; it took his African-American colleague to wake him up from his Jewish slumber. My own research has shown how, taking their cues from the Black Power movement, young Jews were indeed inspired to seek a more serious engagement with their ethno-religious identity. The deepest evidence of this film’s investment in exploring black/Jewish relations comes from the surprising fact that the real detective Zimmerman was not Jewish. Spike Lee and the creative forces who wrote and produced the film, including “Get Out” director Jordan Peele, took license to frame this story in black-Jewish terms. With this decision, they offer a 21st-century re-creation of the post-war civil rights alliance. “BlacKkKlansman” teaches us that in a nation so fraught with racism and anti-Semitism, blacks and Jews offered a model of cooperation built on equity and respect between communities. In a riveting conclusion (which I won’t detail here for those who have yet to see the film), Lee connects the history of white supremacy and the KKK to the contemporary political climate. With heart-wrenching cinematic detail, viewers are left to wonder how much progress has been achieved since the emancipation of African Americans in the mid-19th century. Yet, in his crafting of a renewed black-Jewish relationship that demonstrates the ways in which Jews learned, grew, and benefit from their interactions with black people, Lee offers a model of hope. With this reframe, we have a vision for Jewish and black communities, as well as other communities, to rally once again. 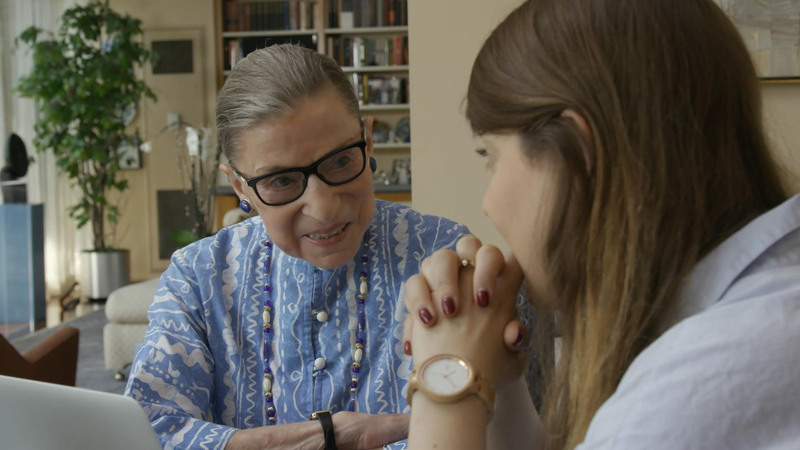 Oscar noms for 'RBG,' Adam Driver, Coen bros.